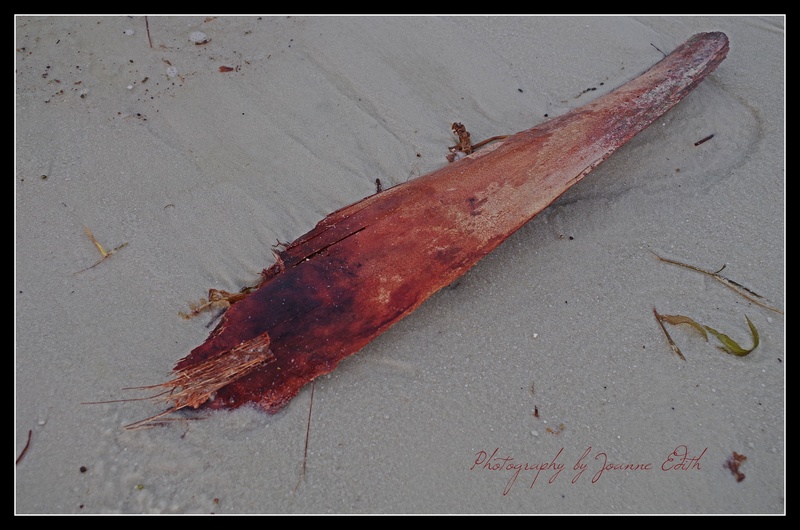 Having just returned from a Disney world vacation, I browsed through the plethora of uploaded photos and kept coming back to this interesting piece of driftwood. So after a week away from Trifecta, I seized the opportunity to use this photo as inspiration for my response to the very interesting prompt. I hope the tooth fairy did her job and that Lisa’s son is smiling. Written in response to the weekend Trifextra prompt: “…write a 33-word response that uses the word TOOTH. Your response can use any definition of the word but cannot tell the story of someone losing a tooth. Submitted also, in response to this week’s Studio 30 prompt…Shark! Tragic. That last gasp does it. That’s all I could think, seeing it on the beach. At first I thought it might have been a dead fish! Thanks for stopping by! Your comments are always appreciated…and I love your blog name! I really liked this! The picture of the driftwood is sinister, it looks covered in blood. Did it impale a shark, perhaps? It is a bit disturbing! That’s the thing with driftwood…you never know where it’s been. Thanks. Loved the last gasp of survival. 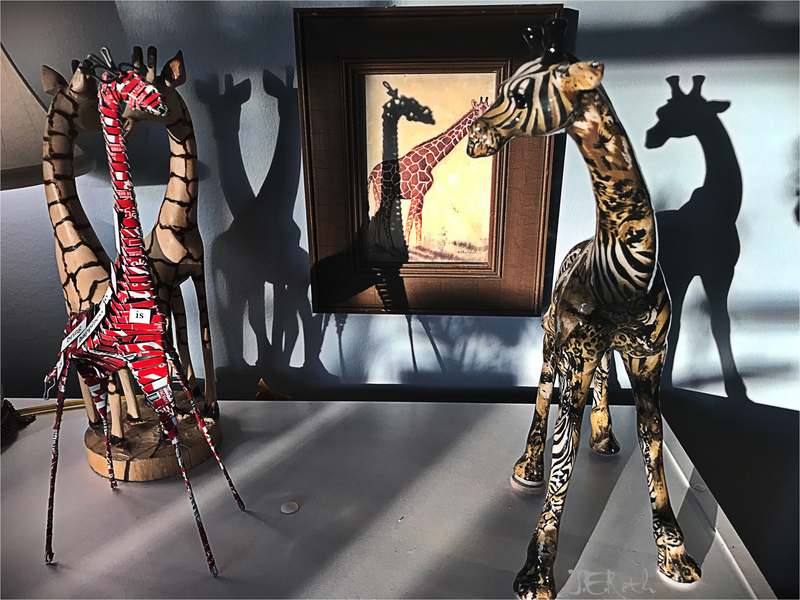 Nice imagery… Thanks for linking up (again)! Thanks, Marie. I’ll be back, now that vacation is over. This is fabulous! So imaginative an full of imagery. Nicely done! Thanks, Ivy. By the way, I love your blog name. I’m in the hunt for a meaningful, memorable identity…like yours. Thanks for commenting! I like the different inspirations you pulled into this. Great work. Thank you for linking up! Thanks. Thanks for an interesting challenge! With five grandsons, though, losing a tooth is far from boring, especially when the tooth fairy does her thing. This is cool. I think the driftwood looks like a squid, but I can see a tooth too. Yes…I can definitely see squid. But I stretched the imagination a bit. You found me out!